Our music ministry offers a wonderful blend of traditional and contemporary worship that is sure to please your style of worship. Our worship leader, Bro. Larry Renfro, does a wonderful job leading us in worship for every service to prepare our hearts for God's message. He utilizes the choir each Sunday morning to bring a powerful blend of voices raised to glorify God. We are always looking for more people to join our music ministry through the singing of specials, playing an instrument, or singing in the choir. 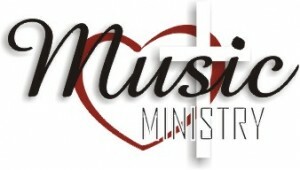 Come add your beautiful voice and talent to our music ministry. Choir practice is schedule every Sunday at 5:00pm.